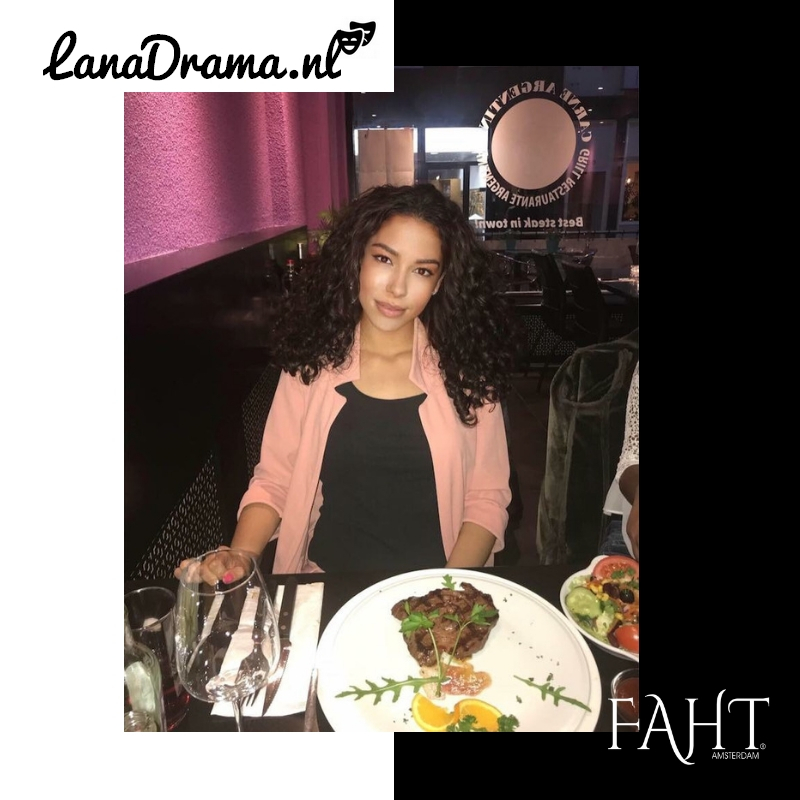 My name is Rilana Fraai, I’m 21 years old and I live in The Hague. 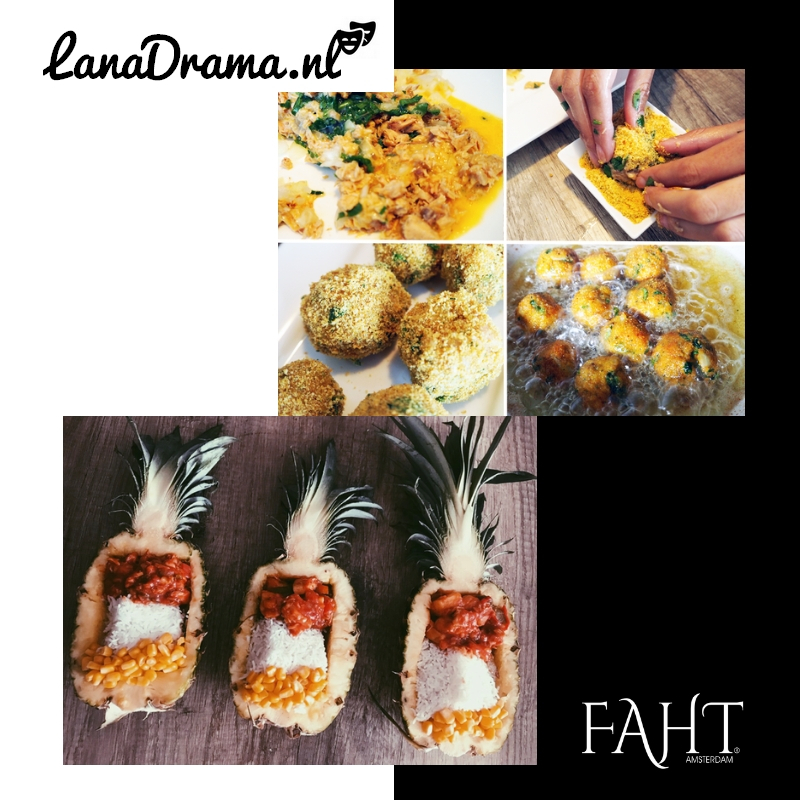 In 2015 I started my blog called LanaDrama. On my blog I write about various topics, namely about; Beauty, Fashion, Food and Lifestyle. I really enjoy writing about these topics because it’s a big part of my daily life. With my blog I want to share fun and interesting information with my readers. For example, from the beauty products I use, to my favorite recipes. One of my hobbies is cooking and I also like to share recipes on my blog. Eventually I hope to inform and amuse others with my blog. Before I started my own blog, I had a blog with a friend. Eventually we decided to both start our own blog. This is how 'LanaDrama' originated. I had to think about the name for a while, but in the end I wanted to have my own name in it. 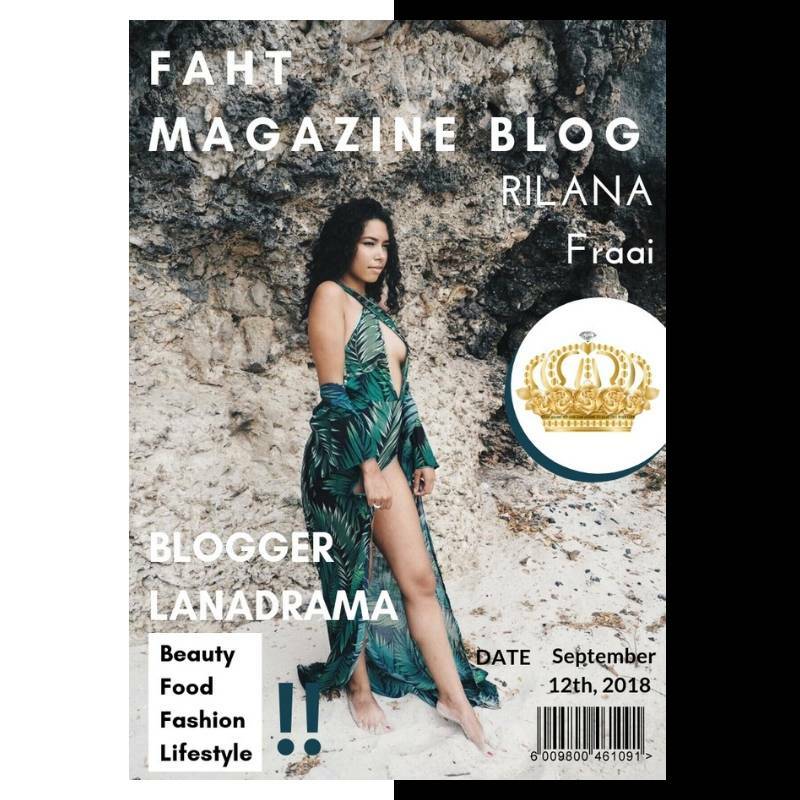 Since I want to share everything, I found it important not only to write about the fun things but also to keep a bit of 'drama' in it because of all the events that I experience during blogging. 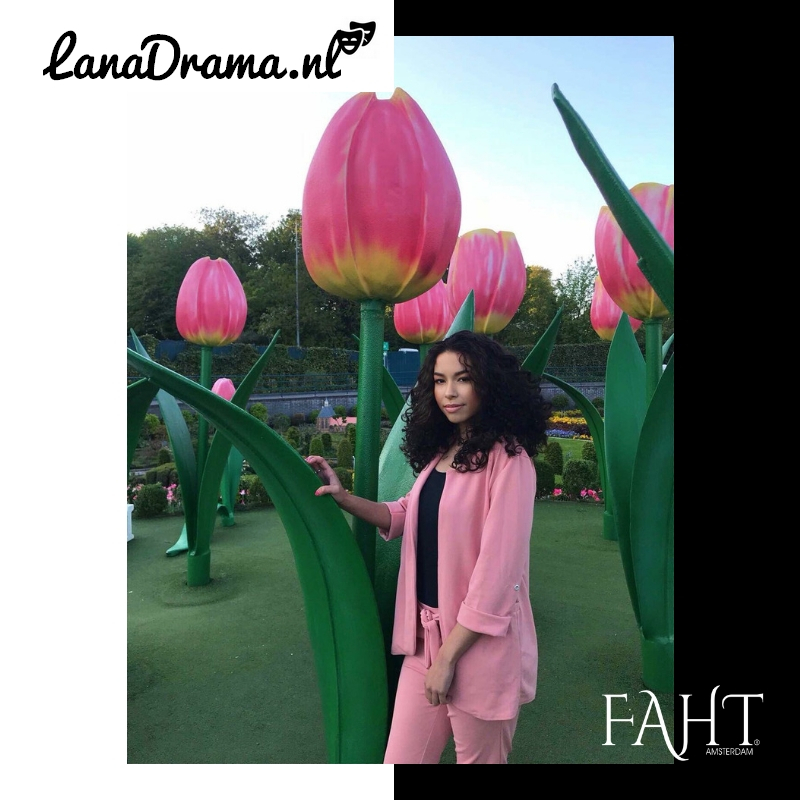 Sometimes things do not go as I would want them to go, so there’s a little drama, that’s why I came up with the name, LanaDrama and to be honest, I also thought it sounded nice. When I started my own blog I knew exactly what I wanted, to entertain others with information I share about products etc. After a short time I was soon approached for fun events and collaborations. I also won the Hair Fashion Influencer Award by a famous cosmetic company and clothing brand. 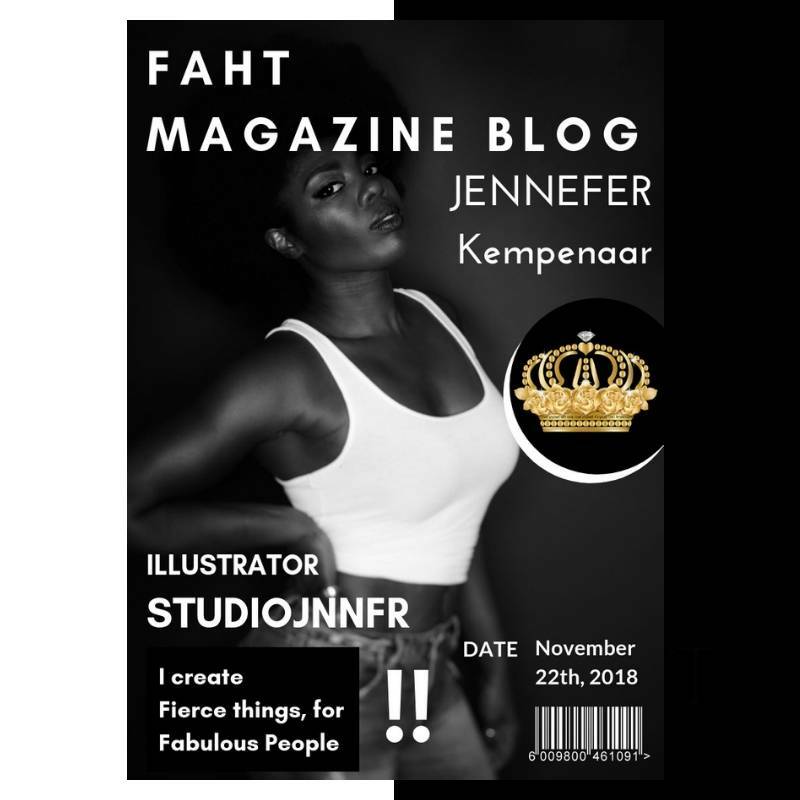 This was a very nice experience for me, and this experience is certainly something that stayed with me during my blogger years. There have been times when blogging was a little more difficult, because I was very busy and had little time. But I have never lost my pleasure in blogging and I still find it great to share everything with my readers to this day. In addition to blogging, I study and it’s sometimes very difficult to combine this because of lack of time. But I always find a way to deal with it! I also love eating out and because of this I always get a lot of inspiration for blogging. Several restaurants give me inspiration for my blog. I can share the best spots with my readers / followers and I always enjoy doing that. So wherever I am, I find inspiration for my blog. Even while studying, I come up with nice things to post on my blog. Blogging takes a lot of time and since you also have to take photos and make sure there is good lighting, you have to find the right moments to work on an article, but if you really like blogging and you enjoy it then it’s always fun! I really see blogging as a relaxing moment in which I can let go of my creativity! On my blog there’s something for everyone, from the recipes everyone can use to the beauty articles that are more focused on girls! 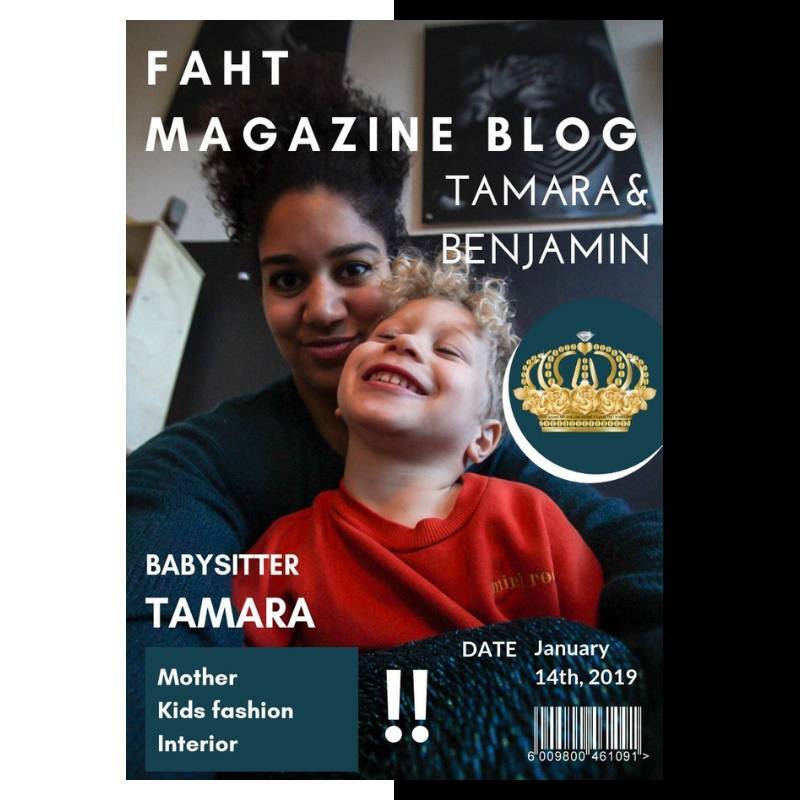 I am also getting busy writing about hair products and at the moment I am working on an article about FAHT that I will put online as soon as possible, because I am very happy with FAHT! I hope that I have been able to give you some more information about my website, and of course I hope you take a look. 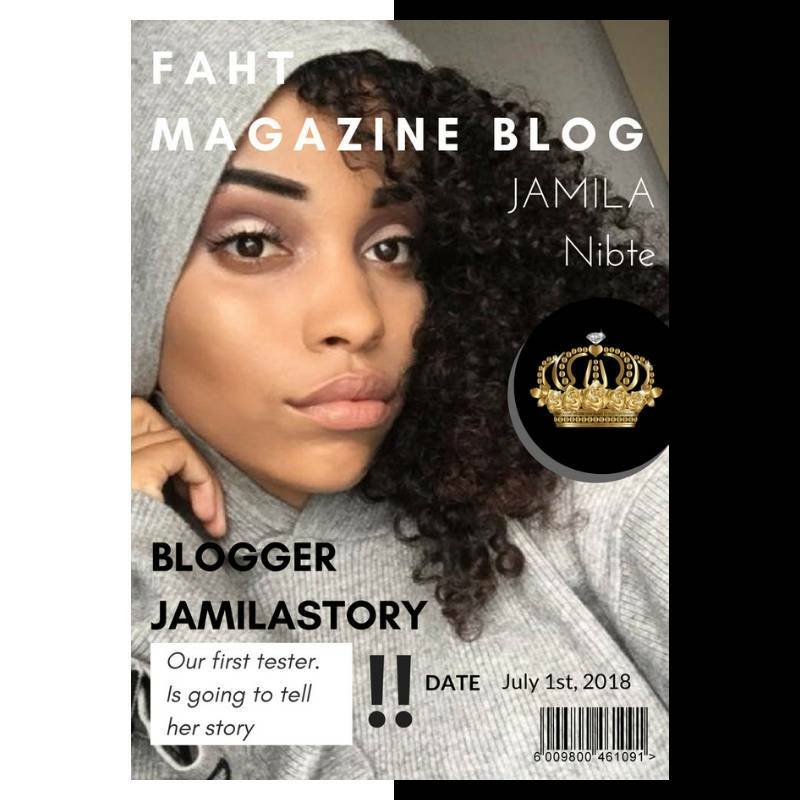 As I already let you know, you can soon read my article about the products of FAHT, so be sure to take a look at my website!